This is an unofficial patch for the multiplayer aspect of STALKER. The 1.0006 incremental U.S. version only patch from GSC Game World. This is a minor patch with multiplayer changes only. 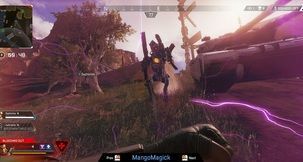 It also includes BattleEye Anti-Cheat software. 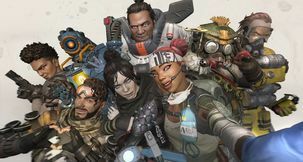 The 1.0006 incremental patch from GSC Game World. 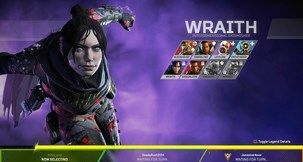 This is a minor patch with multiplayer changes only. 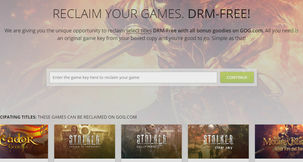 It also includes BattleEye Anti-Cheat software. This worldwide patch will update your version of the game to v1.0005. THQ have released a new patch for S.T.A.L.K.E.R. : Shadow of Chernobyl which brings the game to version 1.0005. This essential patch for STALKER optimizes the graphical performance and fixes all known multiplayer crash bugs. This patch updates the Direct2Drive version of STALKER: Shadow Of Chernobyl from v1.0001 to v1.0003. It fixes several crash bugs and more. 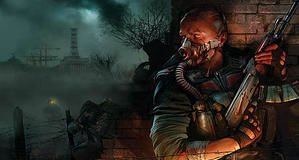 This patch updates the US version of STALKER: Shadow Of Chernobyl from v1.0001 to v1.0003. It fixes several crash bugs and more. 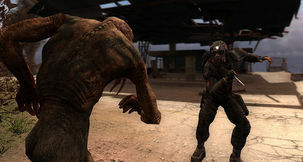 This patch updates the Worldwide version of STALKER: Shadow Of Chernobyl from v1.0001 to v1.0003. It fixes several crash bugs and more.